Here are samples of before & after pictures from our hair restoration clinic in Dallas. Dr. Abraham Armani MD is a renowned and award winning hair transplant surgeon/specialist. Dr. Armani has been featured in multiple international television, radio and print media as a global expert in Hair Transplantation including Bloomberg News, Fox News, Univision, El Diario and American Airlines’ publication Nexos. He has been selected by Best Docs Network as “Best of the Best”. Dr. Armani is a Diplomate of American Board of Hair Restoration Surgery, ABHRS. He is the best reviewed hair Transplant surgeon in Texas, USA according to genuine and unbiased online patient reviews. 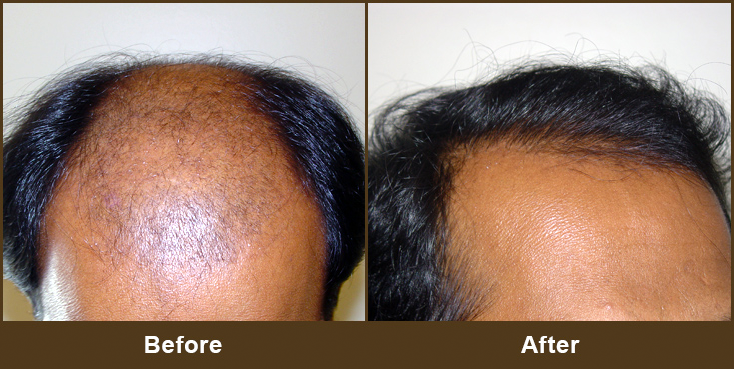 Dr. Armani’s hair transplant results are seamlessly undetectable and 100% natural. The latest modalities for hair restoration including FUE, FUT, Neograft, PRP and Acell as well as medical treatment for hair loss are offered. Unlike most physicians offering hair transplantation services as well as many other non-related procedures, Dr. Armani in one of the few independent hair transplant surgeons who only performs hair transplantation surgery and nothing else! About 20% of Dr. Armani’s practice is repair and revision of previous poor results from other physicians and scar revisions from previous hair transplant procedures. Dr. Armani’s patients seek him out from around the United States for his artistry and expertise in hair restoration. Medical hair restoration, perhaps more than any other area of medicine is dependent on the physician’s artistic ability and commitment to aesthetic excellence. Hair transplant design and grafting must be immaculately performed by a physician/artist who is creative, detail oriented and meticulous. Dr. Abraham Armani’s characteristics as a sculptor and designer will insure the most favorable and natural outcome for each hair restoration case. Male pattern baldness accounts for more than 95% of hair loss in men. By the age of thirty-five, two-thirds of American men will experience some degree of noticeable hair loss. Furthermore, by the age of 50, approximately 85% of men have significantly thinning hair. Hair loss affects interpersonal relationships as well as the professional lives of those who suffer from it. The good news is that there are permanent medical solutions for hair loss and its negative consequences. Your path to Dallas hair restoration/transplant starts with a thorough, and completely confidential personal evaluation by Dr. Armani, with particular attention to your concerns and questions.